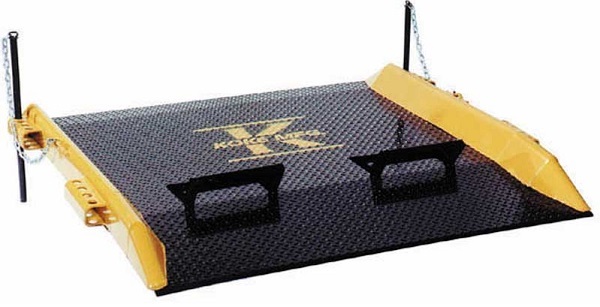 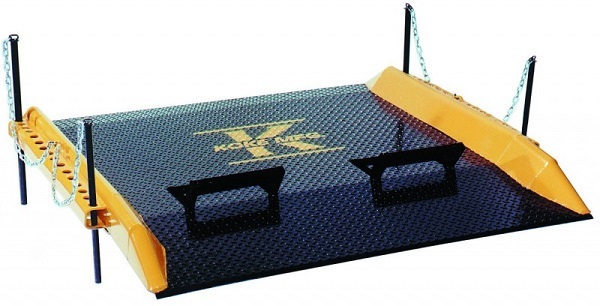 This all welded Deluxe steel dock board measures 60" wide by 60" long, and has a 20,000 lb capacity. 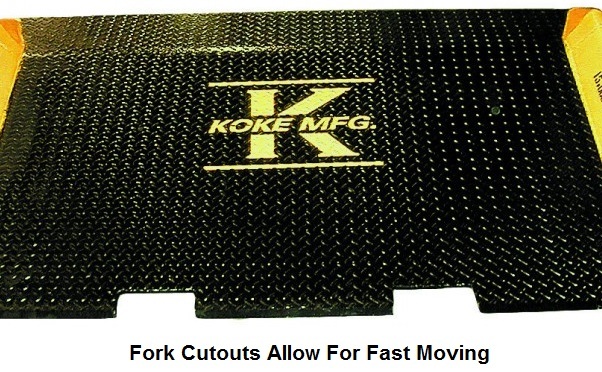 It is designed for situations that require high capacity and have heavy usage. 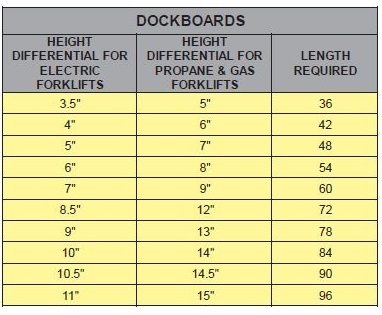 These steel dock boards are made in the USA and feature a 48 hour quick-ship program from the NY factory. 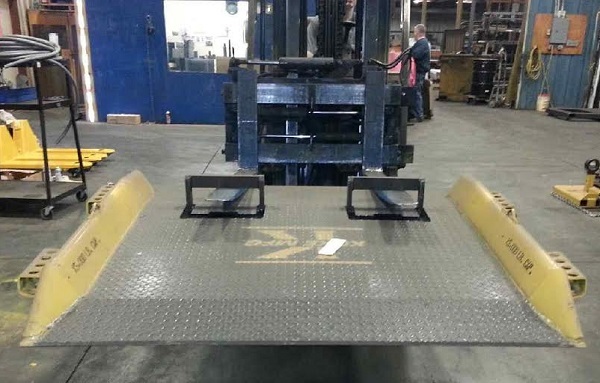 We start off the fabrication with a sheet of heavy duty diamond plate steel, then formed side curbs are fully welded to protect equipment run-off and for increased strength.